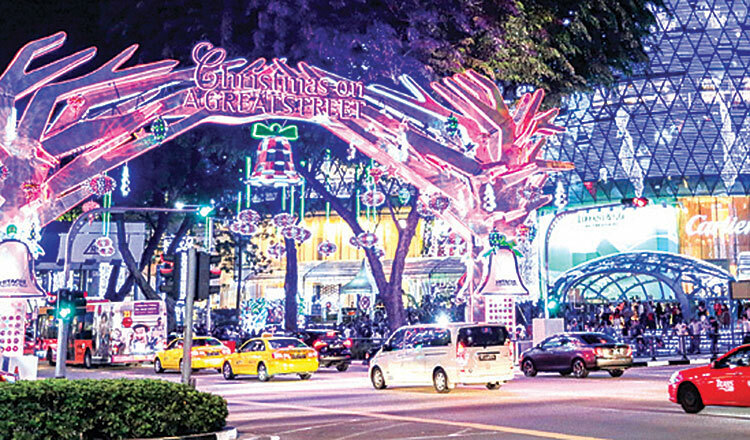 Event Spotlight: Christmas on a Great Street With 29 days till Christmas, Singapore is feeling all festive with the Orchard Road light up that took place in early November. 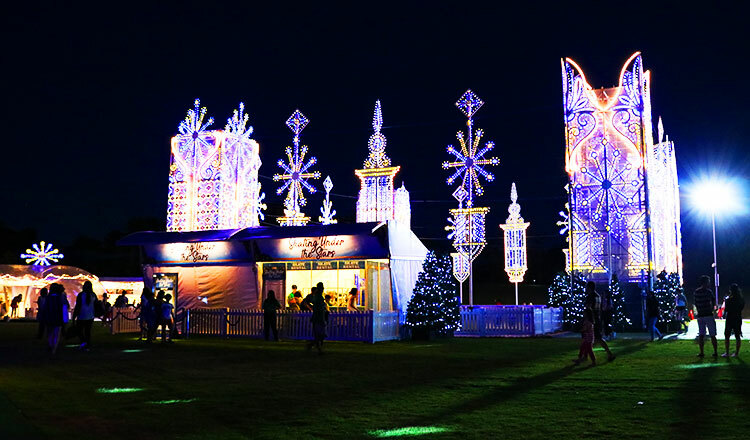 With 2.88-kilometers of magical holiday vibe, Christmas on a Great Street has so much for everyone this year! 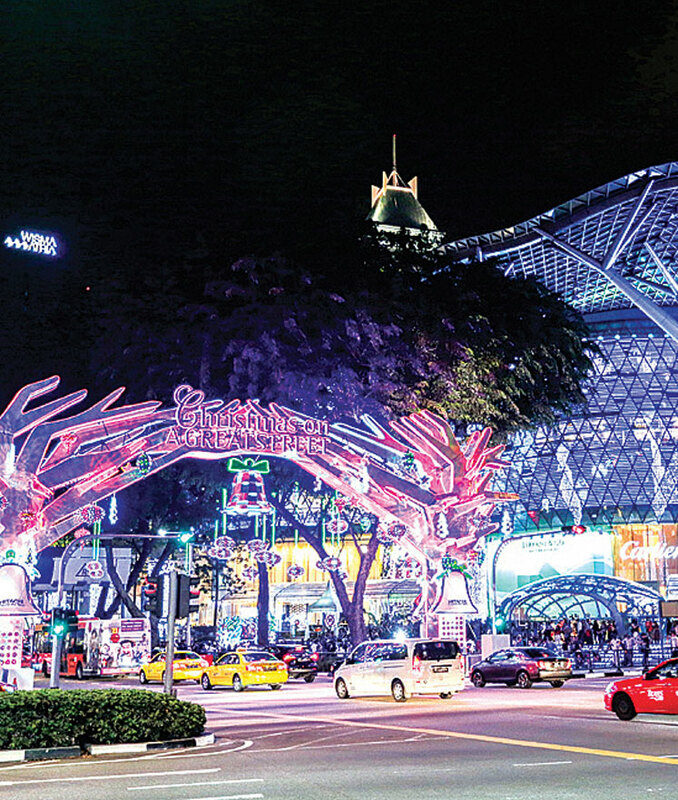 Running from November 10 to January 1, 2019, Christmas on A Great Street transforms Singapore’s iconic shopping belt, Orchard Road, into four zones decorated and illuminated lavishly in different colours. Each zone has its own identity as they represent different Disney themes – Disney Princess, Mickey Mouse and Friends, Frozen and Toy Story. Be ready to be treated to some very Instagram-worthy sights of these life-sized displays, that will undoubtedly bring your childhood memories back instantly. Look out for the Cinderella-themed decorations outside Wheelock Place and be sure to catch the carriage before the clock strikes twelve! Cross the street and check out a special The Little Mermaid photo spot by Shaw House. Continue walking down Orchard Road and don’t forget to stop by Wisma Atria to celebrate Mickey Mouse’s 90th anniversary, and be there to meet and greet Mickey and Minnie Mouse. As you go down Orchard road, be enchanted by Elsa and Anna’s world outside Orchard Central’s Frozen-inspired decorations. For the aficionados of Disney-Pixar’s Toy Story, visit Woody and his friends at their dedicated zone by Istana Park. In addition to the exuberant street light up and live appearances, this unique celebration also invites everyone to live performances, thrilling workshops, dining delights, in-mall activities and promotions and captivating pop-up stores that will help keep the festive vibe high and alive. 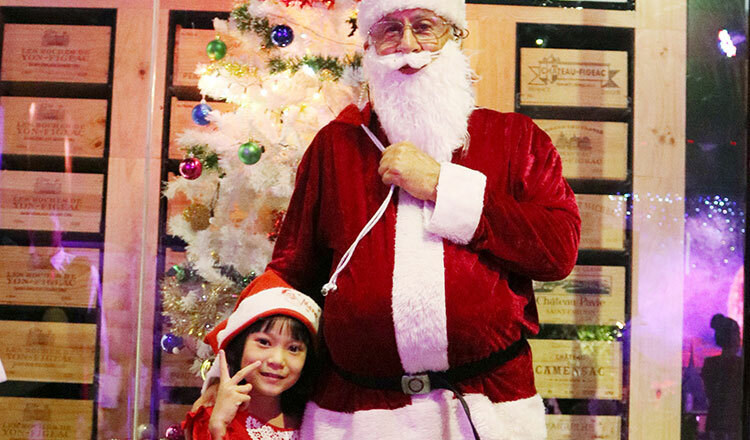 Last but not the least, the Great Christmas Village at the Ngee Ann City Civic Plaza remains one of the must-visit spots as it showcases the unmissable Great Christmas Village where you can eat to your heart’s desire. Wishing you very happy holidays and an Enchanting New Year!